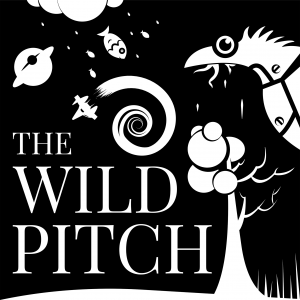 This Week on The Wild Pitch Podcast: Derek welcomes back Jenny Maso (90s TV Hour) and Drew Mick (Headline Heroes) to the Wild Pitch Podcast. All of us look at the pile of generic that Mr Rando gave us, sat down at our spinning wheels (in this case, our brains), and spun out pure gold I tells ya. Full disclosure, we recorded enough for multiple podcasts of various genres… so you are assured that what’s here is as close to perfection as possible. We discuss the Coen brothers, William H Macy, Pleasantville, and other things.